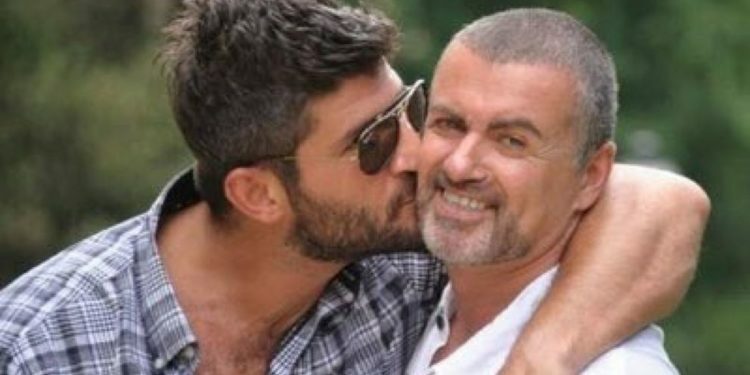 George Michael’s boyfriend, Fadi Fawaz, has been asked to leave the late star’s home. 43-year-old Fawaz has been living in the Regent’s Park home which he previously shared with his Wham! star boyfriend. According to reports, relatives are now asking him to vacate the property so they can put the home up for sale. 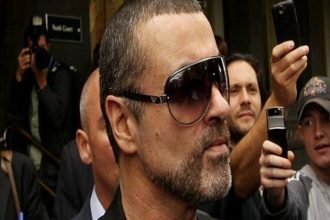 “Fadi will be so sad as he loves the Regent’s Park house and it holds so many fond memories spent there with George”, a source told The Sun on Sunday. The family also intend to sell the singer’s other home in Goring, Oxfordshire, where he died on Christmas Day. “They have decided to sell the Goring place as it holds too many sad memories. “It is also obviously the place he was found dead so no one wants to take it on as a home”, a source told the paper. Michael’s family and his boyfriend have allegedly been rowing ever since the December death. Although Mr Fawaz was allowed to the funeral – after claims he would not be – he was not invited to the wake. The singer’s cousin, Andros Georgiou, claimed the Michael family “hate him” and he “was not really his boyfriend”. Forbes also reported that a major legal row is in store over who gets the star’s home. Fawaz says his late partner would have wanted him to stay in the home, but he is apparently not named as a beneficiary in Michael’s will. It’s reported that the singer’s hairdresser sister, Melanie Panayiotou, is set to inherit the £10m mansion. Fawaz claims that he and Michael had a verbal agreement that he was welcome to continue living in the home after his death, but there’s nothing in writing to confirm that. In a court of law, his claims wouldn’t hold up against the sister’s right to inherit the property. This doesn’t mean, according to Forbes’ experts, that Fawaz will definitely not have a claim to the home. Because he has been living in the home, and has a claim that he is entitled to stay, the family would have to initiate legal proceedings to evict him. That means all the details of the will would be made public during proceedings. The family also claim that reported Fawaz was paid £10,000 a month to be his boyfriend. The exact details of the will are not yet known, but the singer’s other, older sister Yioda Panayiotou, 57, is also reported to be receiving a large chunk of his estimated £105million fortune. 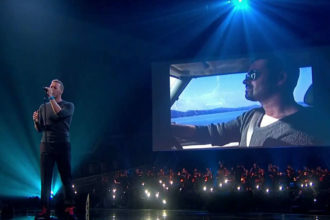 A number of charities and causes that were close to the legendary performer’s heart are expected to be recognised in the will, too. Since his death, dozens of people have opened up about the singer’s extraordinary generosity and anonymous philanthropy, donating millions to good causes without revealing his identity. One woman has told of how she fell pregnant the day he died, after the star had previously paid for her IVF.